We offer the finest rental properties in Galveston, Texas so reserve yours today. 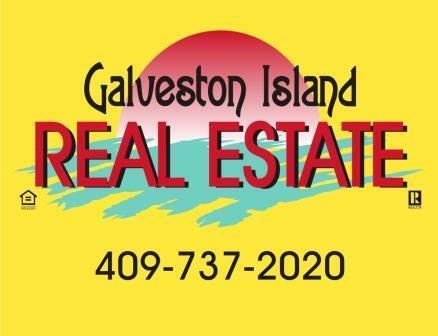 View our listings and see why we are the best Real Estate company in the Galveston area! All descriptions and rates are subject to change without notice.